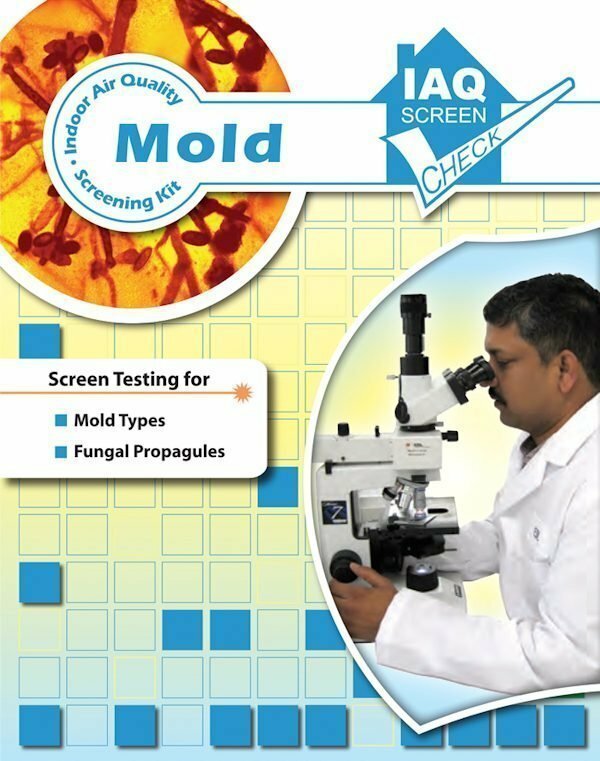 Mold Test Kit: Mold is a rapidly-growing fungus that can be found, at some level, just about everywhere in nature. In areas that are regularly dark and damp however, mold levels can become problematic. Seeing mold growth, smelling a musty odor, or finding water stains are mold growth indicators around the home or office space. Unfortunately mold cannot always be seen. It is often hidden within walls, behind furniture, or in other out-of-sight places. 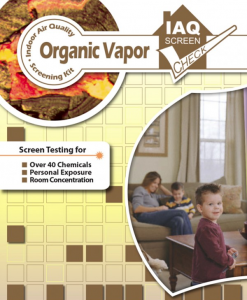 And when mold is growing in the home or workplace, it is also present in the air. Inhaling mold spores can trigger both allergies and asthma in sensitive people. 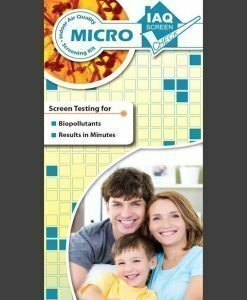 This consumer test kit is an effective way to screen your home or workplace for the presence of mold, both allergenic and toxic in nature from strategic surface sampling points by utilizing a revolutionary sample collection device called the Bio-Scan400. Everything we breathe will eventually fall to a surface. 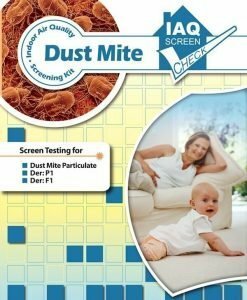 Some particulates (particles) are relatively heavy in nature, and will settle on various surfaces quicker than others. For example, the air you’re breathing today may not be the same as what you were breathing last month, last week, or even a few days ago. 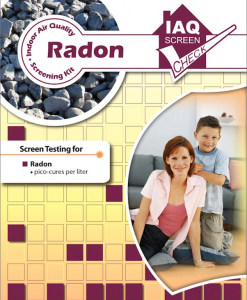 Therefore the Bio-Scan400 is a very effective tool in providing accurate, detailed analysis of the air we breathe and the pollutants that may be present. 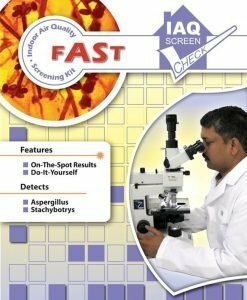 The Mold Test Kit is simple to use and provides top-quality test results. 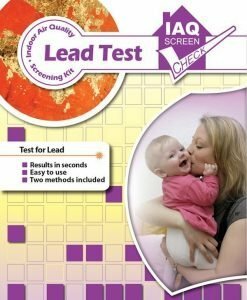 Environmental Diagnostics Laboratory (EDLab), will provide a final report included in the cost of the Mold Screen Check. 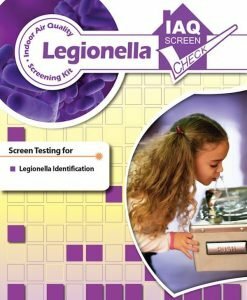 Hundreds of types of mold are tested and evaluated for identification and concentration levels. This report will show detailed information on the genus level of each mold type identified as measured in Counts/cm², and will have guidelines for what is considered to be a normal manageable level, as compared to the total levels of each pollutant found on the Bio-Scan400. 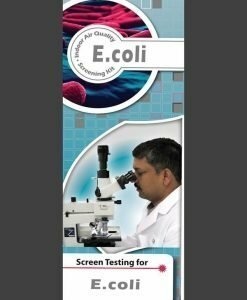 Once EDLab receives the Bio-Scan400 for analysis, your lab report will be generated and emailed or mailed within 3-5 business days.